The last Ice Age left a wonderful legacy for visitors to Austria. 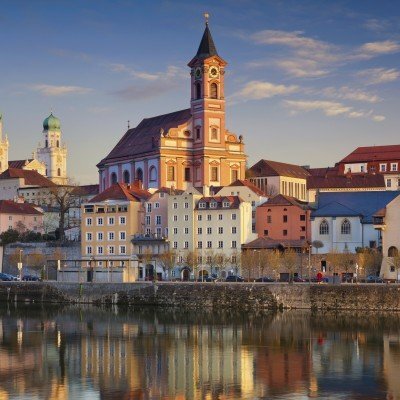 Towering peaks, broad, flat-bottomed fertile valley floors, and beautiful lakelands that provide endless opportunities for exploring on a gentle activity holiday in Austria. 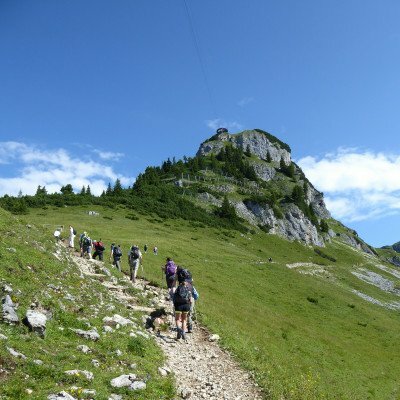 Walkers can take gentle routes past tiny hamlets of pretty frescoed houses and onion-domed churches set against a dramatic backdrop of rocky mountains or, with just a 400m-500m climb, follow Alpine paths with magnificent views of the jagged snow-capped mountain ranges all around. 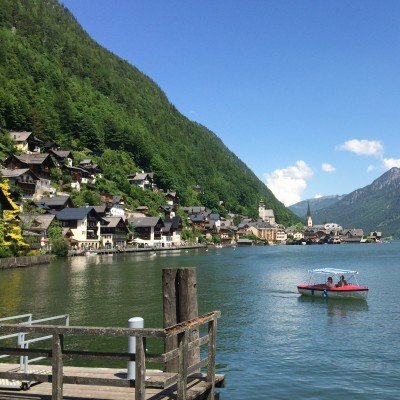 For cyclists and those looking for a relaxed activity holiday in Austria, our holidays offer spectacular views, gentle shoreline routes and lots of swimming opportunities and, on your rest days, boat trips, cable cars and fairytale cities await. During the winter months the landscape is a mecca for cross country skiing. 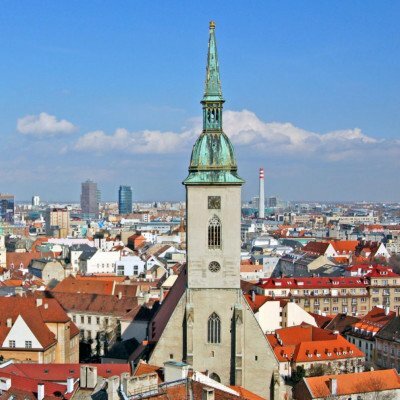 Austria has twice hosted the Winter Olympics and offers some of the finest and most extensive cross-country skiing in Europe, all surrounded by the dramatic mountain scenery of the rugged Zugspitze Alps. And the Austrian Tyrol is renowned for its exceptional snow cover all season long. With over 250km of gentle cycling trails - plus the option to hop on/off the local train (with your bike) - this region is perfect for exploring by bike. 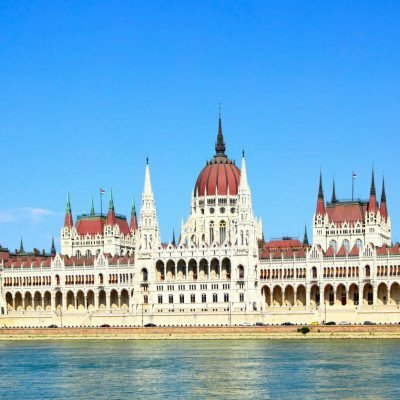 You'll visit Baroque churches, Gothic cathedrals, fairytale palaces - and the views are pretty special too! 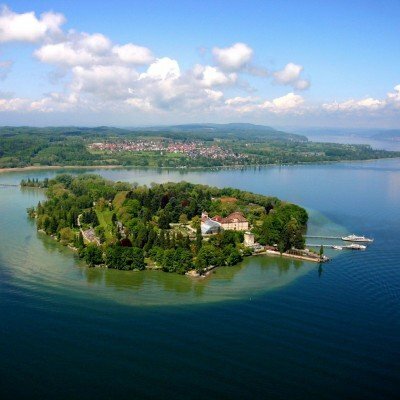 Explore Lake Constance by bike on gentle cycling trails, stopping for lunches at waterfront restaurants and discovering some of the cultural and historic highlights of this region, staying in Austria, Switzerland and Germany. 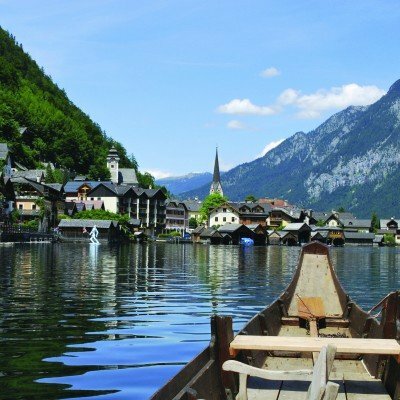 This 6-night holiday gives a lovely short introduction to the Austrian lakes district, Salzkammergut. 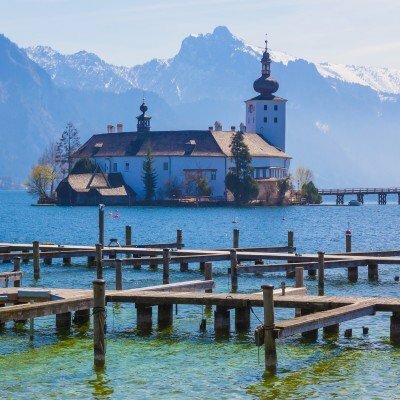 A land intrinsically linked with The Sound of Music and Mozart, this is picture-postcard Austria: shimmering blue lakes, deep green meadows, Alpine villages and traditional dress. 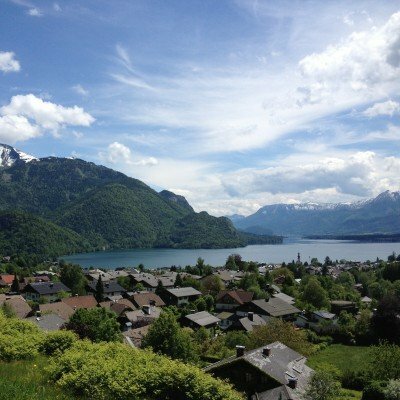 A glorious mix of spectacular scenic views, wooded forest trails and picture-perfect 'chocolate box' villages await as you pass crystal-clear lakes, babbling streams and secluded bays. The flexibility of this holiday make it an outright winner for families looking for gentle traffic-free cycling with lots more to do besides: pools, watersports, mountain rail rides, boat trips. Scenically stunning, immerse yourself in the beauty of flower-filled meadows, looming mountains and quaint villages dotted around the glimmering lakes. 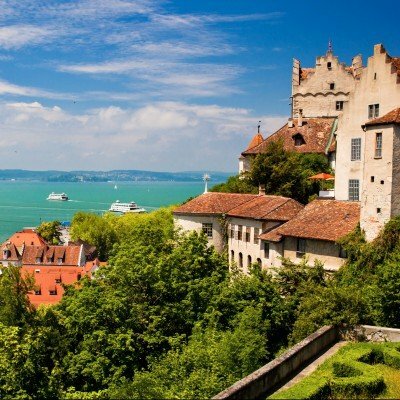 Discover fairytale villages and spectacular views on this gentle lakeside cycling tour. 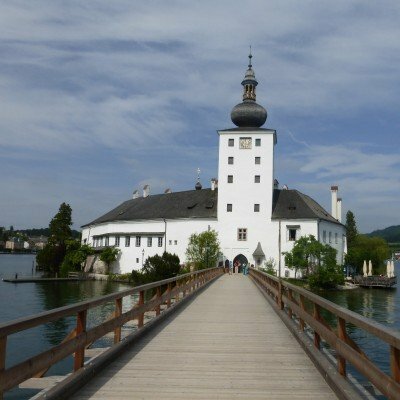 Lots to see - St Wolfgang's cog railway, Mozart's museum, Gmunden's floating castle and lots to do - water sports, mountain rail rides and boat trips. 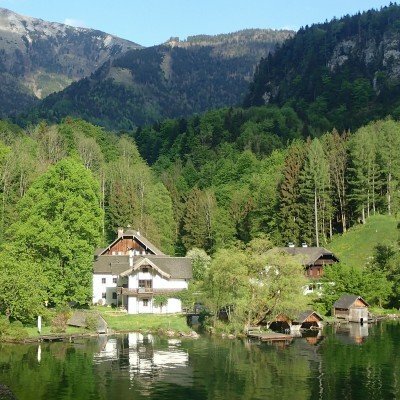 A stunning multi-grade guided walking trip in Austria's Tyrol, based in the valley at the northern end of Tyrol’s largest lake, in the quiet village of Achenkirch. Leutasch is a real winter wonderland with horse-drawn sleighs, tobogganing, ice skating, snowshoeing and cross-country skiing. Our cross-country skiing programme includes full support with our resident Headwater leader.